Your Number One Off-road Racing Store! We now carry a line of UTV parts and accessories! 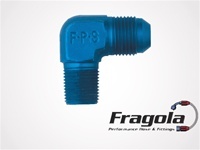 Fragola has the finest aluminum and steel fittings and one of the fastest growing product lines in the A-N plumbing industry. 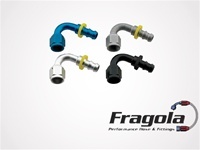 Fragola Performance Systems Series 3000 Hose Ends feature the "cutter" method of hose attachments. 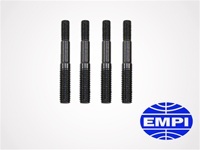 A must have for high performance heads with dual valve springs. 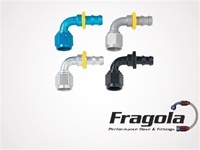 When you need a secure, leak-free connection to your hose, Fragola hose barb adapters are the way to go. 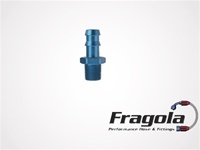 Fragola Performance Systems Series 3000 Hose Ends feature the "cutter" method of hose attachments. Cylinder shim set of four for 85.5 & 87mm bug cylinders. If you live and breathe off-road racing, then you’ve come to the right place. At Butch’s Speed Shop, we not only deliver the best prices on all your essential off road parts, including engines, drivetrains, accessories, tires and everything in between, we are also huge off road enthusiasts ourselves. We’ve been in the business since 1968 and have built up a reputation as the premier offroad parts and racing store in Southern Nevada. Quite simply, we love everything about the industry and know our stuff; as a result, you’re not only guaranteed great prices, but also excellent support and a second to none selection. Whether you simply need to tune up your dune buggy after a rough few days of offroading, spruce it up with the latest accessories, change the off road tires, or completely build one from scratch at Butch’s Speed Shop, we have you covered. It doesn’t matter what you are converting into an off-road vehicle, with our stock and supplies you can transform anything from the lovable VW bug, to an old AWD Subaru, or even a Lexus, into a dune cruising powerhouse. Regardless of what your dream off road vehicle is, at Butch’s we making building and maintaining it possible. 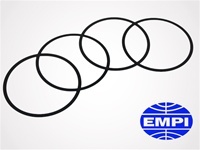 To the point, we carry all major off road equipment manufacturers, such as EMPI, BTR, VisionX, and Eibach Springs, as well as most of the rarer brands too for everything from steering wheels to suspensions. For desert dune veterans, as well as offroading newcomers, we offer something for everyone. So if you’ve always been meaning to do something with that old car that’s just been gathering dust, but thought all the off road parts involved in converting it were too expensive, then take a look at our excellent off road accessory prices and you’ll reconsider. Our friendly and second to none support is also here to happily answer all of your off road and dune buggy product related questions. Thanks for visiting!